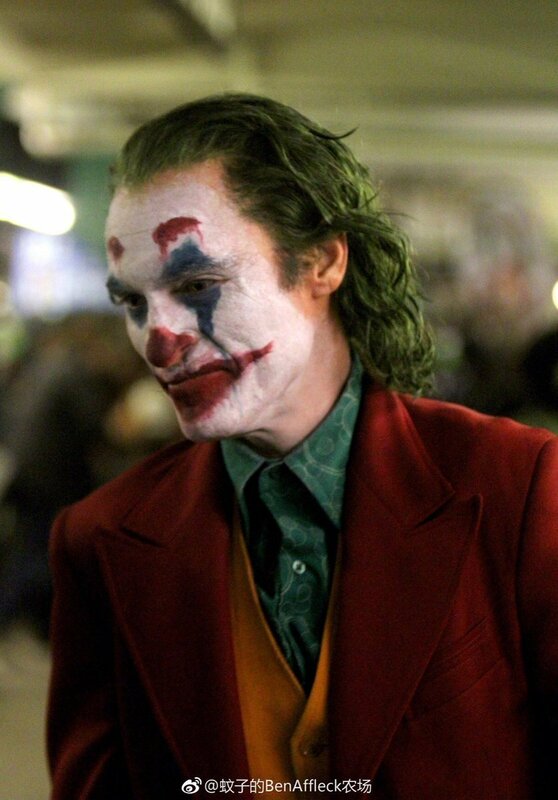 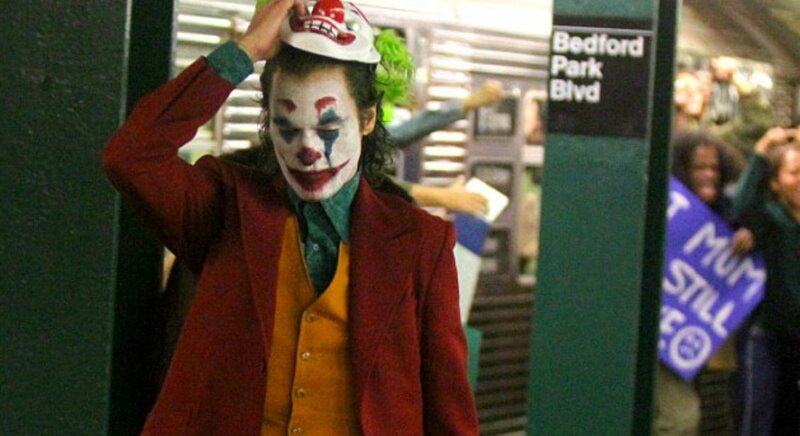 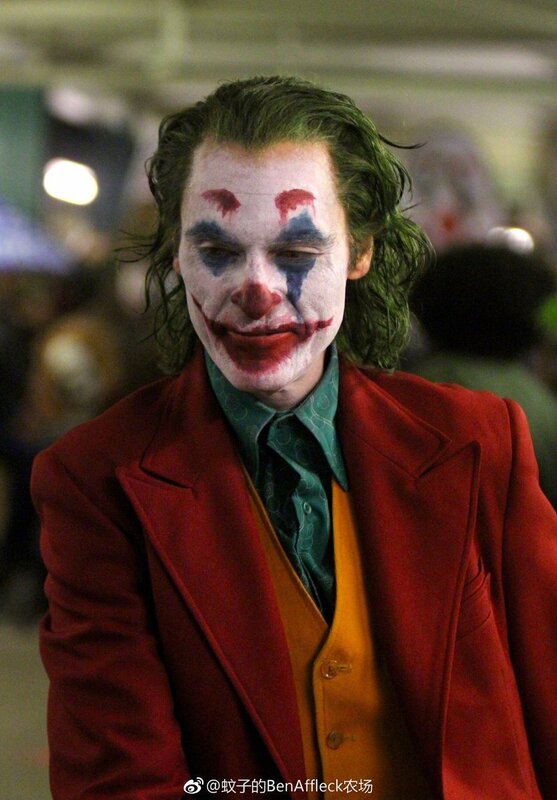 Now that filming’s well underway in New York City, Joker director Todd Phillips wasted little time in releasing the first image depicting Joaquin Phoenix as Arthur Fleck, the man who’ll eventually become the Clown Prince of Crime. 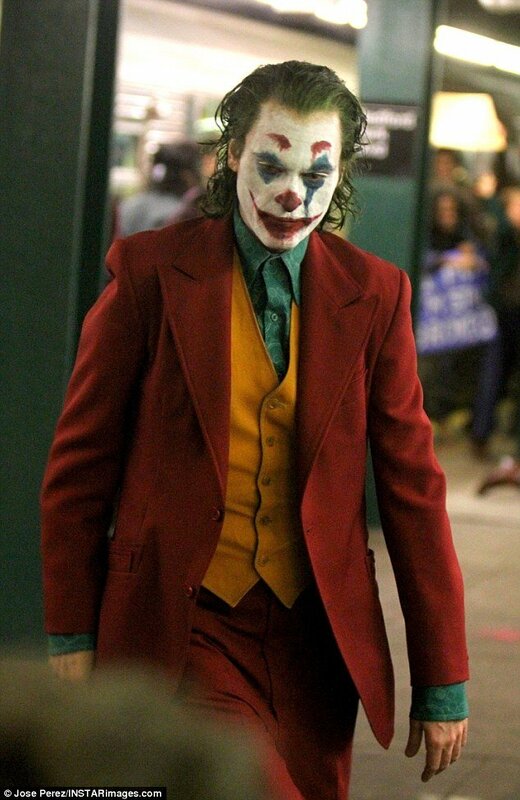 But even after that hit the web, fans were still thirsty for more and Phillips delivered, giving us a very cool video of Phoenix in full makeup, which allowed us to form a pretty good idea of what this version of the iconic villain will ultimately look like. 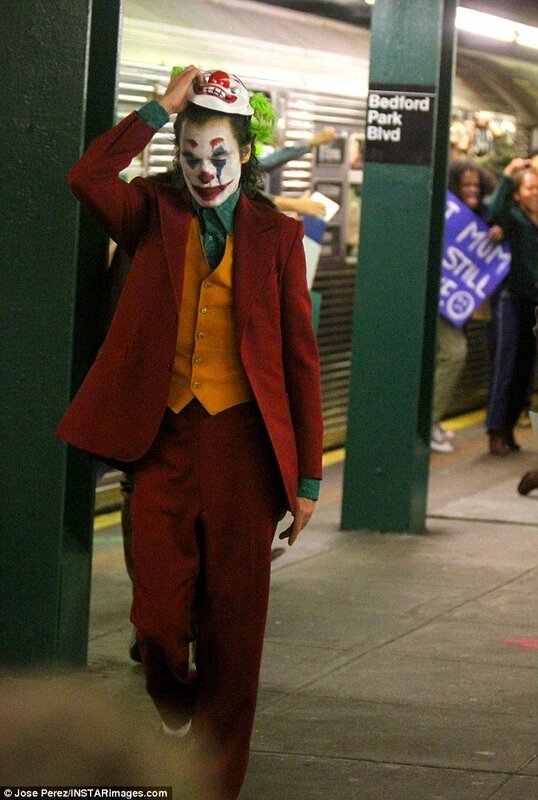 But considering that the picture’s titled Joker, it stands to reason that the actor will be seen in full regalia before the credits roll, and sure enough, we’ve now got a look at just that, with TMZ capturing some set footage that depicts Phoenix in the classic costume. 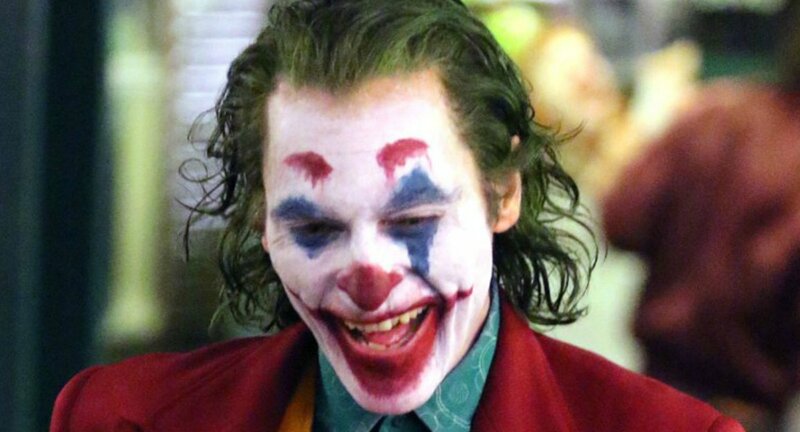 And though this is just a rough glimpse at it without any post-production touch-ups, it’s clear that the team’s going for a Cesar Romero look, who played Mr. J on the Batman TV show from the ’60s. 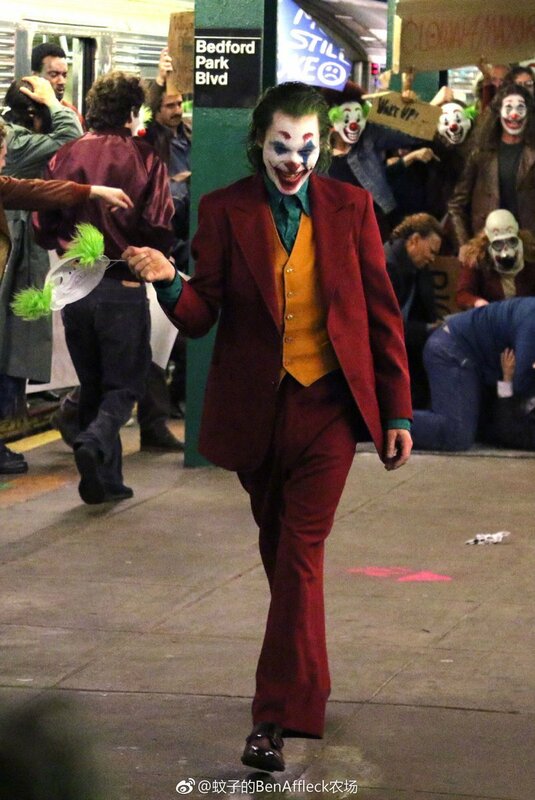 In addition to the video, we’ve also got some set photos (via InstarImages) seemingly taken from the same scene, and you can feast your eyes on them down below. 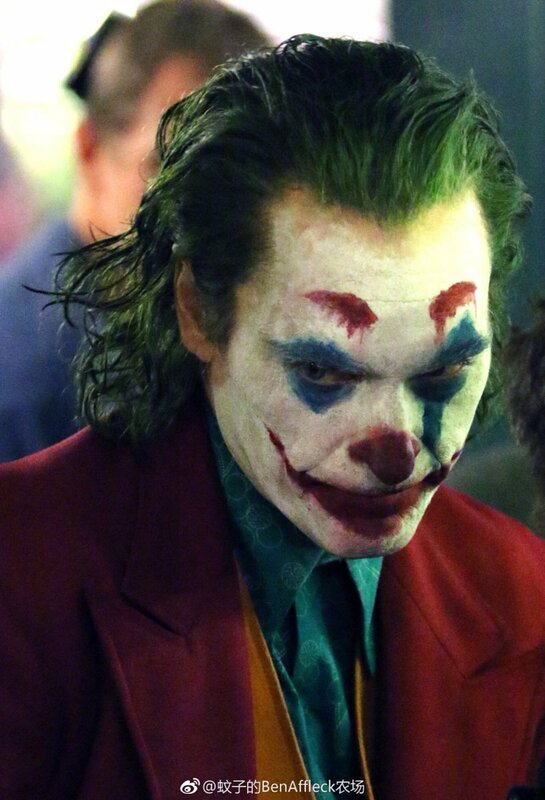 Beyond what we already mentioned above, there’s not much else we can take from TMZ’s clip, but as some have already pointed out, Phoenix seems to be giving off a bit of a Heath Ledger vibe here, with his swagger and lack of care for the chaos that’s surrounding him. 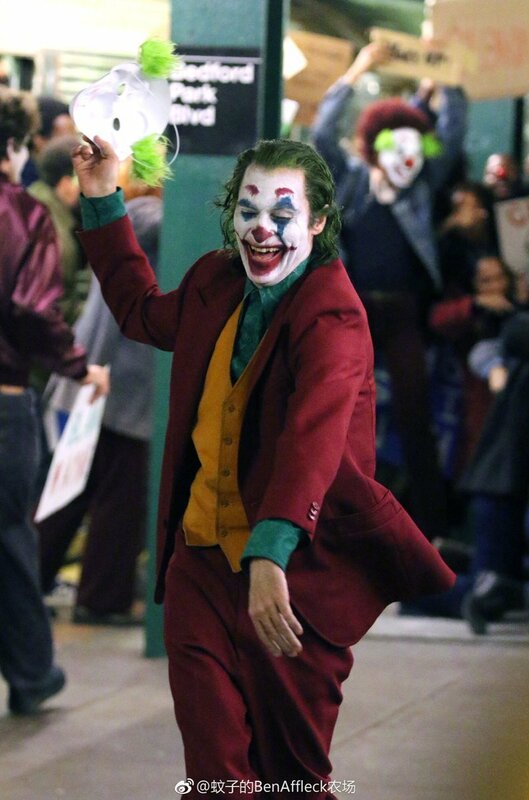 Of course, with so many renowned takes on Batman’s most famous villain, any actor stepping into the role of the Joker is going to burdened with some weighty expectations when it comes to both looking and acting the part, but from everything we’ve seen so far, Joaquin is absolutely nailing it. 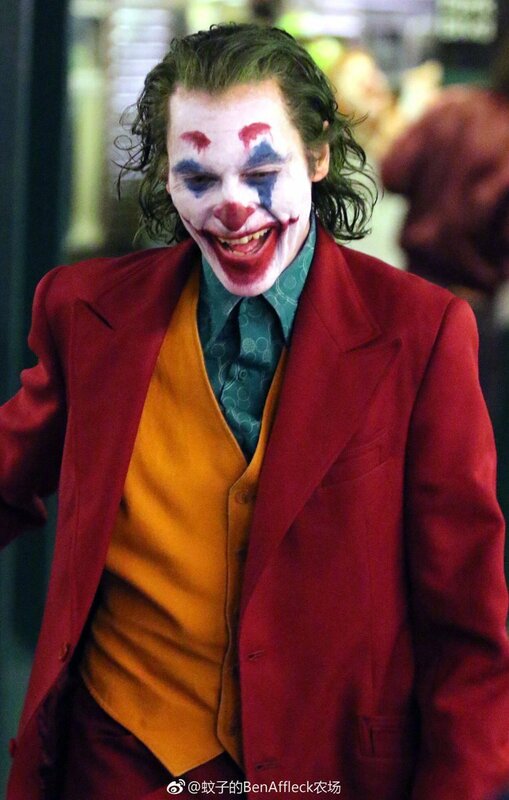 Executive produced by Martin Scorsese, the upcoming Joker is said to be a character study reminiscent of Taxi Driver, as it follows a failed stand-up comedian’s descent into villainy and madness. 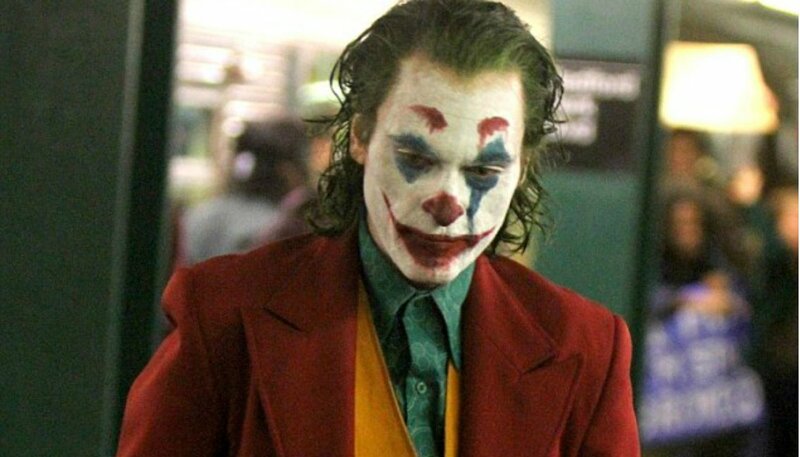 It’ll stumble into theaters on October 4th, 2019 and it’s safe to say that it’ll be quite unlike any comic book movie to come before it.